At Winemax we have a wide range of gifts to suit any occasion, including unique Father's Day Gifts, personalised and lovely Mother's Day Gifts, romantic Valentines Day Gifts that can be personalised for your loved one, Confirmation Gifts and Holy Communion Gifts, for young ones making their first Holy communion and Confirmation, Graduation Gifts for those a bit older making a big step in their life, and Retirement Gifts for those that are celebrating their lifes achievements. For all other moments in life we have a wide range of personalised and unique gifts for any other occasions. You can personalise the gift with a photo and a message for a truly unique gift. Unique and special Fathers Day gift Ideas. Get your father a truly special and unique gift this Fathers Day. We have a wide selection of gifts, including personalised wine, personalised whiskey and personalised champagne. Other great Father's Day gifts include personalised whiskey tumblers, wine glasses and frames. Order your gifts now so that your order will arrive in time for Fathers Day this Sunday in June. Are you getting ready for Mothers Day? Now, it's time to purchase the perfect unique gift for your mother. We offer a lot of personalised Mothers Day gifts that can provide your mum with unforgettable memories. Our collection of Mothers Day gifts includes such presents as A5 notebook, wine, champagne, cards, candles, mugs, milk chocolate bars, giftbooks, heart decorations, heart trinket box, bears, handbag compact mirrors, photo frames, flutes and other gift items. Actually, this list can go on and on. 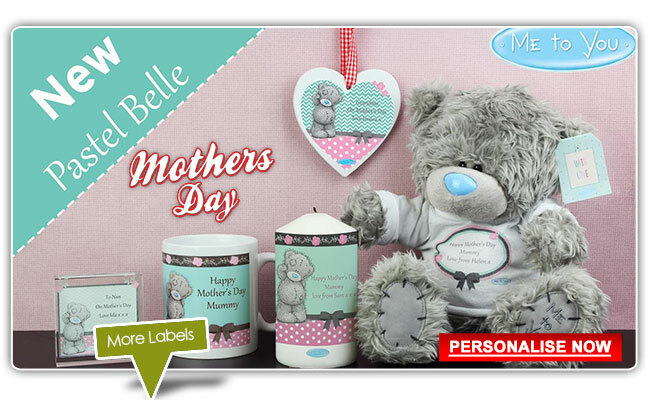 It's worth noting that many of our Mothers Day gifts can be personalised. 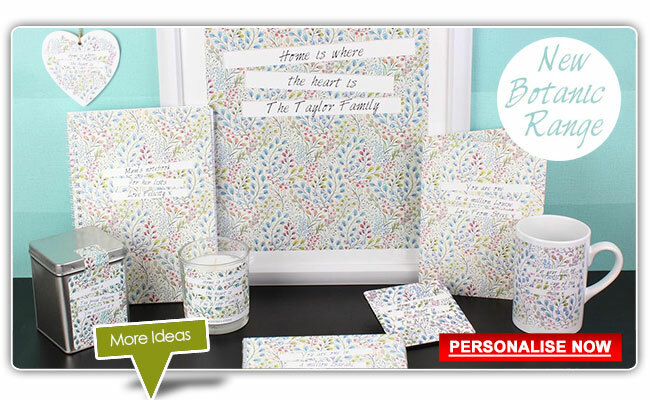 That means that you can add message lines to our personalised Mothers Day gifts and send a unique message to your mother. Confirmation is a big day for every Catholic child. So, it's incredibly important for parents to give great confirmation gifts to their children and wish them well! Would you like to buy a good gift for your loved one's confirmation ceremony? Go to Winemax.ie site as soon as possible! We offer personalised confirmation gifts as church loving mugs, church money boxes, church milk chocolate bars, cross heart trinket boxes, personalised confirmation plates as well as other great personalised gifts. You will be able to find a good selection of confirmation gifts on Winemax. Looking for unique personalised gifts to give this Easter? Look no further! 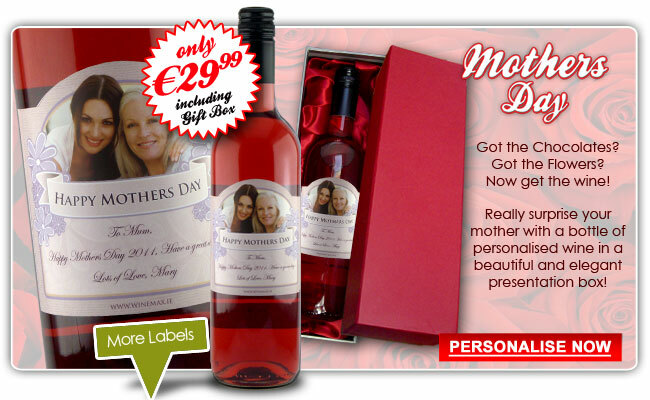 Winemax.ie offers a large selection of personalised Easter gifts. You should keep a close eye on such creative Easter gifts as blue chick egg cup, blue chick money box and blue chick breakfast set. We also offer a vast variety of Easter Chick milk chocolate bars, Easter Chick mugs and Happy Easter candles. So, you'll certainly find it easy to purchase Easter gifts for your family members and friends at our website. It's important to note that we constantly add new presents to our collection of Easter gifts so if you can't find something today, come back and check tomorrow. Do you need to congratulate a student on his/her graduation day? We can help you with that! Give an amazing personalised graduation gift to a student and wish him/her all the best! You should know that Winemax.ie offers different types of graduation gifts for boys and girls. We have graduation gifts for any budget and taste, including cheap graduation gifts! When selecting graduation gifts for your loved ones or friends you should consider such presents as graduation candles, graduation message plates, graduation mugs, graduation milk chocolate bars, graduation A5 notebooks, graduation sweet jars, graduation frames and more. You'll get excellent shopping experience if you choose to buy a graduation gift from Winemax! Let's assume that you are planning to host a Halloween party in the foreseeable future. Obviously, you'll have to do everything you can to keep your guests entertained in the best possible way. While preparing for a Halloween party you need to purchase foods, decorations as well as games for your guests. And of course, you shouldn't forget about Halloween gifts. However, you may find it hard to come up with great Halloween gift ideas. Keep in mind that you can always purchase many wonderful Halloween gifts at Winemax.ie site! How many times have you found yourself invited to a Holy Communion and needed to bring a gift? Many people don't exactly know what the perfect Holy Communion gift would be. While some may lean towards cash, many feel like their gift should be a lasting keepsake. If you are one such person, you will be able to find a lot of amazing Holy Communion gifts on Winemax. Choose from our wide range of personalised gifts and make their First Holy Communion an unforgettable one. So, you've been invited to a family member's, friend's or colleague's housewarming party. While the thought of getting to spend time with your friends and loved ones and having fun will keep you hyped about the party, the thought of finding a perfect housewarming gift, on the other hand, could give you sleepless nights. Fortunately for you, we offer a vast array of amazing and memorable housewarming gifts on Winemax. Whether you wish to find something rustic and charming that represents your friend's personality, or something simple, we have the right items to meet your expectations. The beginning of a new year is an important occasion in each of our lives. In fact, it is quite impossible for many to think of New Year without giving and receiving gifts. Whether it is for a New Year's Eve celebration or just as a direct New Years celebration gift for your loved one, you need to make sure that you find the perfect gift, so the person will cherish it not just for the year, but for the rest of their life. At Winemax, we understand how important New Years gifts are; therefore, you will be able to find some of the finest gifts which you can further personalise to your liking. Retirement is one of the most important times in a person's life. It is the time when the person gets to reminisce their past and look forward to a relaxing future doing what they love with people they love. Therefore, when it comes to finding retirement gifts for someone you know, say a superior at work, your dad, a friend, or anybody else for that matter, you need to have an eye for detail. Visit Winemax and you will be mesmerised by the number of choices you have for retirement gifts. Our personalised wine makes an especially special and memorable retirement gift. Rest assured, your gift will be the most memorable and cherished one. Though it comes only once a year, Valentine's Day is considered to be one of the most important dates by both youngsters and elders alike. From planning to express your love for the first time or propose to your loved one, to celebrating your umpteenth Valentine's Day together, you need to make sure that every step you take is perfect and reflects your love story, including the gift you choose. Refrain from the usual red roses and teddy bears and visit Winemax to find some of the most unique and incredible gifts you will ever find for the love of your life. Have your Valentines gifts personalised to make it even more special for the recipient.